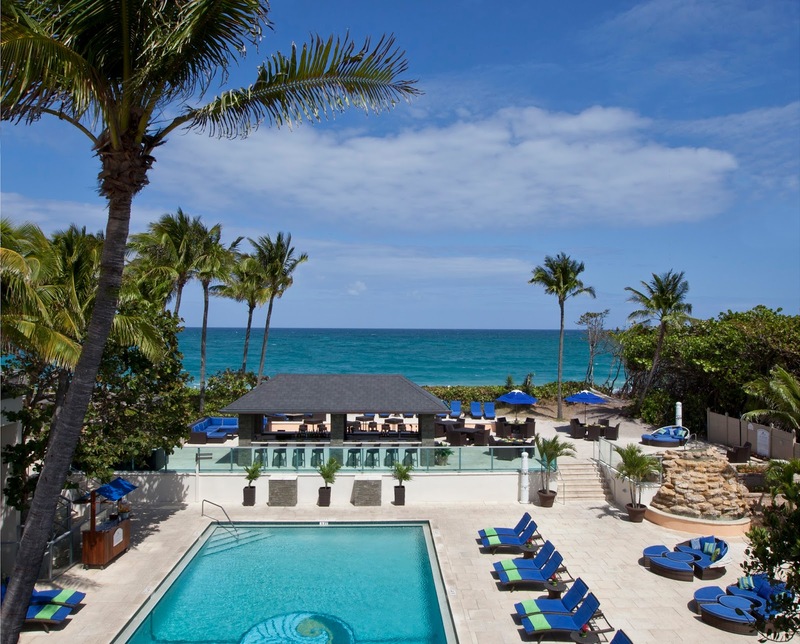 A pic of Jupiter Beach Resort. I can't wait to plan my trip. It is such a quick flight from DC to paradise. Hoping to find a fruity drink with my name on it.